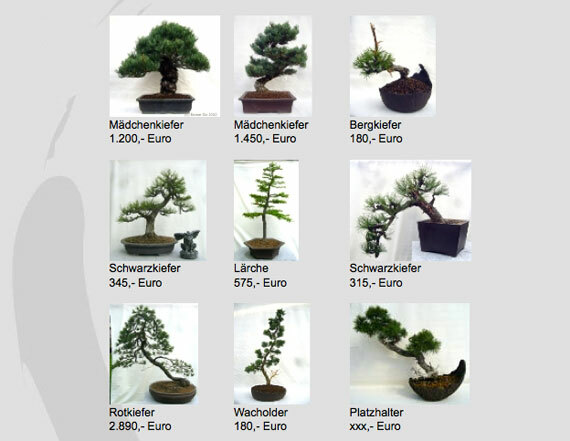 On the premises of Kakteen-Haage, Carsten Drohm also offers Bonsai. More information on his website. 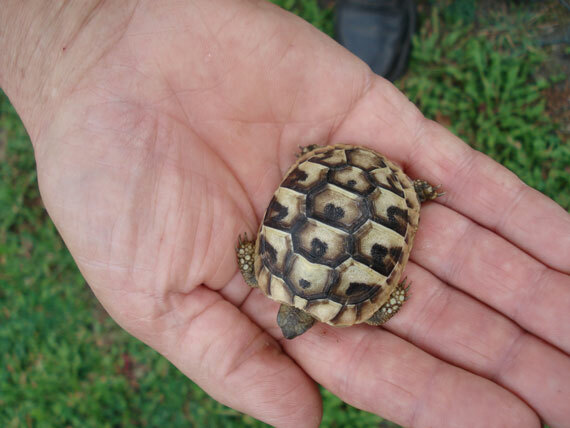 Our retired foreman Wilfried Reisse breed turtles (Testudo hermanni) next to our greenhouses. Young, CITES-certified animals are available.